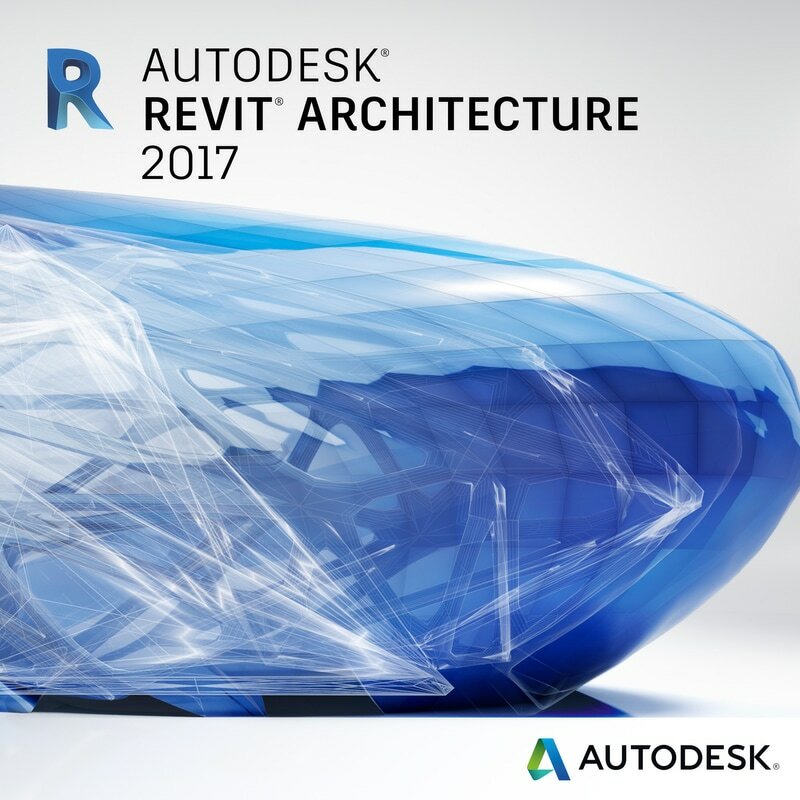 Autodesk® Revit® Architecture 2017 Advanced is your next step. 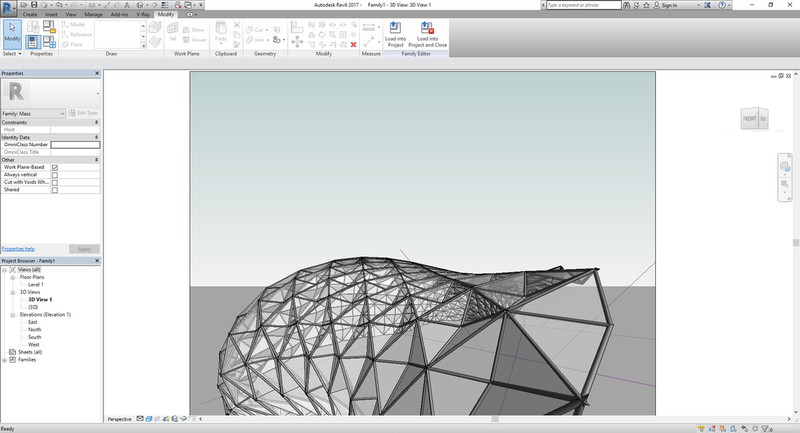 You’ll learn how to create your custom library elements, Collaborate with team members on bigger projects and manage Revit settings to your office needs. Theory: This is where you get to know the session objectives & the expected end result. Demonstration: I'll show you how to use the tools & what is the best workflow to get required results. Do it yourself: You'll have some time to apply what you've just learned, ask questions & discuss the outcome & possible applications.